Mentioned before in the Nathan LaFayette post, the Chartis Insurance group is promoting awareness though a unique way; posting information from their sources on this blog. Their endeavor is part of a promotion for aHead of the Game®. The Concussion Blog does not endorse this company or product, however their willingness to provide information will garner them some blog space. Chartis is not paying this blog to post as we feel this information is educational in content. Other companies are welcome to send along information as well; however not all material makes the blog, it is an owner/author decision. Injuries in sports are all too real. They can sometimes be dramatic and life-changing. But, nothing is perhaps as gripping and tragic as when an injury severely impacts the life of a young athlete and changes that child’s life forever. Concussions, especially repeated ones from sports and recreation activities, can have a devastating and lasting effect on a young person’s life. Require a youth athlete to be cleared by a licensed health care professional trained in the evaluation and management of concussions before returning to play or practice. The law was named for Zachery Lystedt, a middle school football player whose severe head injuries in a game resulted in the removal of both sides of his cranium and permanent paralysis and brain injury. Zackery Lystedt has become a source of inspiration and motivation for athletes young and old alike to learn about the risks associated with concussions. Anyone who is a football fan will have also noticed the Lystedt Law’s effect on the National Football League (NFL). In 2010, the NFL released new rules to prevent head injuries. In fact, 2010 became the “Year of Concussion Awareness” in the NFL. These rules prohibited a player from launching himself off the ground and using his helmet to strike a player in a defenseless posture in the head or neck area. Play was also stopped when a player lost his helmet. The NFL instituted more stringent return-to-play guidelines implemented for players who suffered concussions. In addition, teams had to consult with an independent neurologist whenever a head injury occurred. Further measures by the NFL were announced in February 2011 requiring that new test rules be used by all teams before sending a player back to the field. A focused exam was incorporated so that the injury was immediately identified and athletes with head or spine injuries could be removed at once from play. And, most recently, in September 2011, the Madden Rule was passed in the NFL. It was named for former football player, coach and color commentator John Madden, who suggested it to the NFL. The rules require that any player who is suspected of suffering a concussion, even if not formally diagnosed, must be taken off the field and escorted to the locker/training room. A member of the team’s medical staff must remain with the player to determine if the injury requires immediate hospitalization. There are no exceptions to this rule, and the player may not return to the field under any circumstances during the game. This allows for a quieter environment that permits the athlete to be observed without any distractions. Legislation similar to the Lystedt Law and those passed by the 29 other states is having a major effect on how young and adult athletes play sports. The tide has turned in this area of preventing, treating, and most of all educating youth athletes, coaches, teachers, and parents on the dangers of youth concussions. Dr. William Spangler is the worldwide medical director for Travel Guard, a Chartis Company that is a global leader in travel medical, security, and travel assistance. He is the spokesperson and physician for Chartis’ aHead of the Game campaign, which seeks to inform the public about the dangers of concussions in youth sports. Dr. Spangler serves as the team emergency physician for the NFL’s Houston Texans. 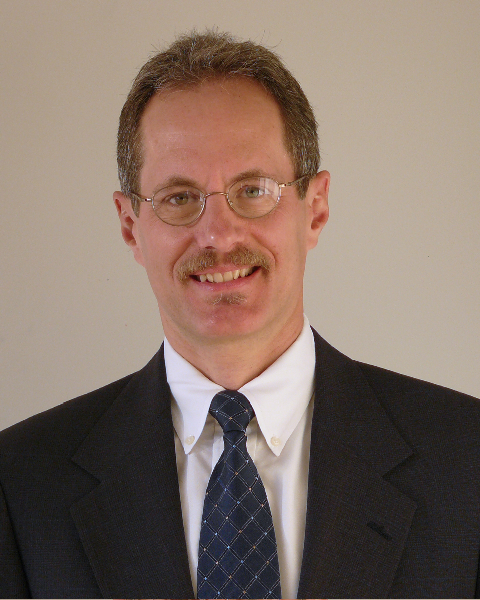 He is board certified in emergency medicine, with 25 years of experience in this medical specialty. The website for aHead of the Game is www.chartisinsurance.com/aheadofthegame/.